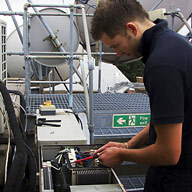 Regular servicing is the most effective way to ensure you get the most from your air conditioning system. At Crown Air Conditioning we provide a wide range of planned preventative maintenance services, designed to provide your with reassurance that your system is efficient and reliable. Planned preventative maintenance is essential for several reasons. When an air conditioner is properly maintained, the system will combat the dust and bacteria which naturally build up inside it. However, if a build-up of dirt and bacteria is left unchecked, air flow will reduce leading to higher running costs and an unpleasant smell. At the very least this can prove unpleasant and expensive but at worst can lead to a complete breakdown of the system. With this in mind, prevention is definitely better than cure! 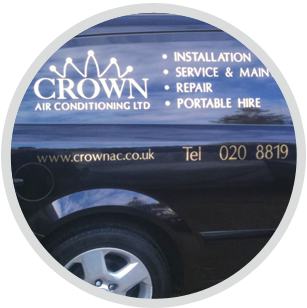 Our air conditioning service engineers operate throughout Chessington, Leatherhead, Surrey and Greater London. Our service and maintenance contracts are available to all of our customers, regardless of whether we installed your original system. Our engineers are all highly trained and fully qualified, with the expertise to service your system correctly, providing you with reassurance that your system is in safe and experienced hands. 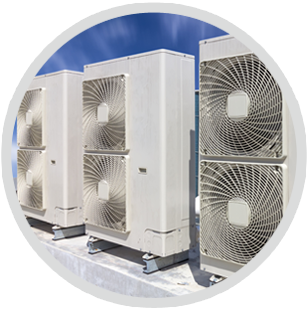 Our air conditioner maintenance services have been developed to be as flexible as possible so that they meet our customers’ individual budgets and requirements. We work with a wide range of clients from residential throughout to business, commercial and industrial. In addition, our maintenance contracted clients offer from a range of benefits, including guaranteed response call out times and discounted labour charges. Air conditioner system hire, perfect for times when you’d like the benefits of an air conditioner without having to invest in a system. We offer a range of cost-effective hire services, covering all types of system including well known brands such as Mitsubishi, LG, Daikin and Panasonic. We offer fast and efficient emergency repair services, designed to repair faulty systems and get them back up and running again as quickly as possible. 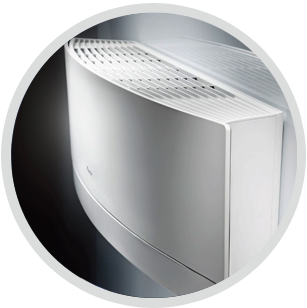 We install air conditioner systems to suit all budgets and requirements, from wall mounted systems through to ducted systems. We offer flexible appointment times, with the option to arrange weekend or out-of-hours appointments if required. If you would like to find out more about our air conditioning service and maintenance contracts, or any other aspect of our services, please get in touch with us by calling 01737 668310.